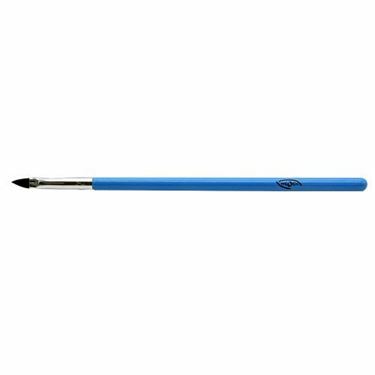 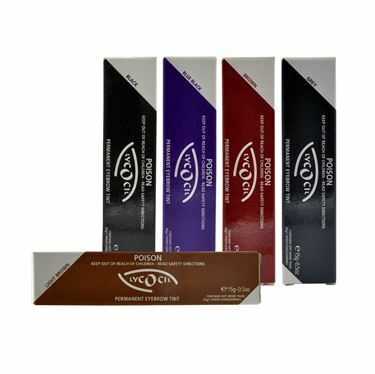 Achieve LYCON eyebrow perfection with our long lasting tints - available in five popular shades. 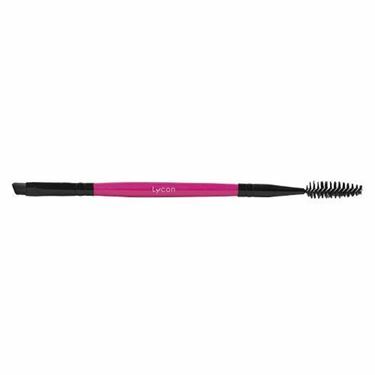 Eyelashes instantly appear longer, and brows thicker for weeks. 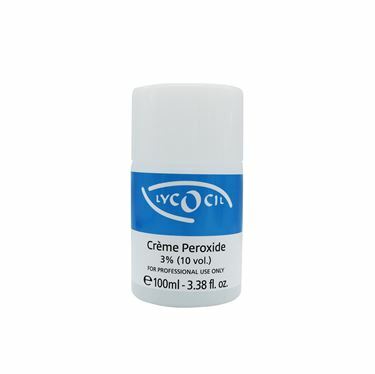 Crème Peroxide takes the mess out of peroxide droppers and makes for neater, more refined tinting. 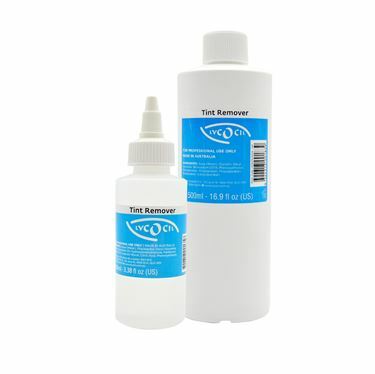 This range also includes tint remover, protective gel, a precision toolkit and protective papers. 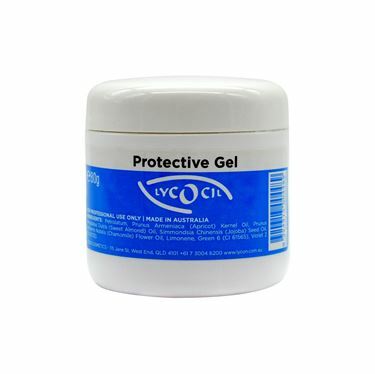 A gentle non-irritating gel that protects the skin from tint colouring.